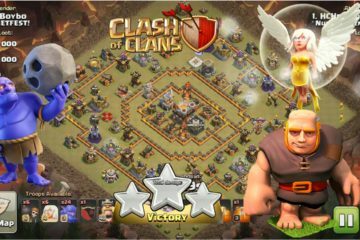 The Elixir is a vital resource which you need in Clash of Clans to make upgrades to your troops. 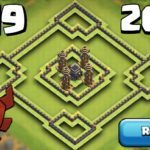 While you are making upgrades at TH10 or TH11, you are going to face a lot of problems. This is because the upgrades now require a large sum of Elixir and you run short of them. 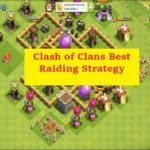 Now, you have got to know the best Clash of Clans Elixir Farming Strategy so you can be in profit with this resource. To do that, we are here to assist you. 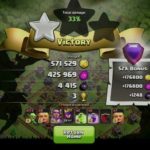 My experience in Clash of Clans tells me that the only quick solution for getting a lot of Elixir is through a lot of attacks. For that, you have to be in the Champions League where you earn a lot of them by attacking others. 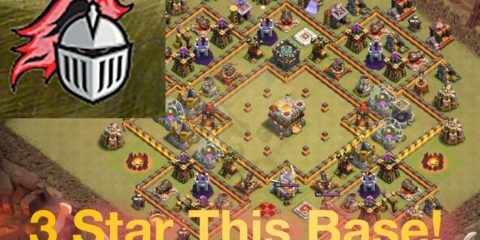 If you can earn full bonuses by 3-star attacks and without taking a fall, you can earn about more than 0.2 Million Elixir which is good to upgrade your troops but what if you don’t? 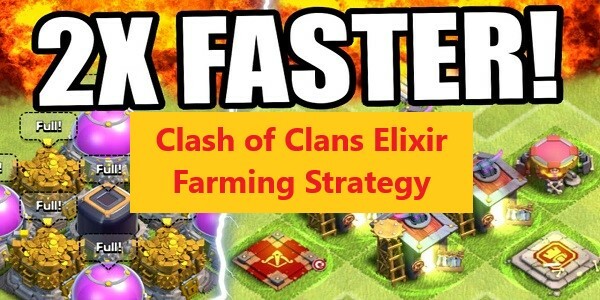 The following top 3 strategies for elixir farming are going to help you. One of the reasons why Elixir grows short for a player is because of the expensive armies. 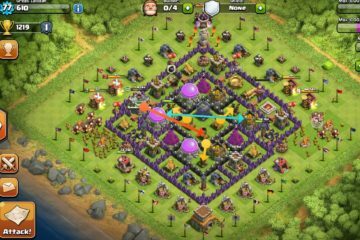 Most of the times even when you don’t need it, you try to make a powerful army, and for that, you need a lot of Elixir which you cannot manage. So a nice and cheaper army would around 0.1 to 0.15 million elixirs and that is a number you can easily earn by normal 1 or 2-star attacks and by earning the league bonuses. If you have a Queen, do a Queen Walk on the side of the storages, and this will produce Elixir for you. In case of the King, you can again do the same and get your benefits. If you have premium or additional troops such as Minions and Lava hounds, you can earn more league bonus by attacking with them. 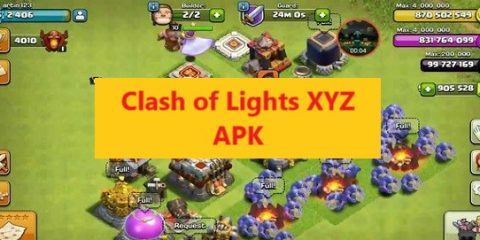 Clash of Clans is a game where you cannot only attack and destroy others, but you can also do hunting on their resources. 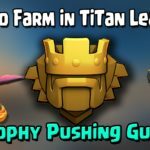 So, if you need to collect more elixir, find the abandoned bases from where you can always find this resource. An abandoned base could have been already looted, so another solution is to find a weaker base, attack it, and once you have destroyed it, you can search the storage to Phish as many elixirs as it is there. 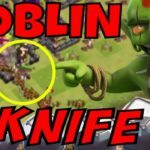 So these were top 3 best Clash of Clans Elixir Farming Strategies. Did you enjoy the guide? Don’t forget to leave us your feedback and keep visiting our website for more.